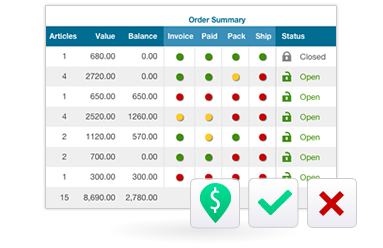 Invoicing	Integrated hassle free invoicing	Shaperbuddy goes the long way as an all-in-one solution offering its own invoicing system so you can create and manage invoices and payments faster than ever. 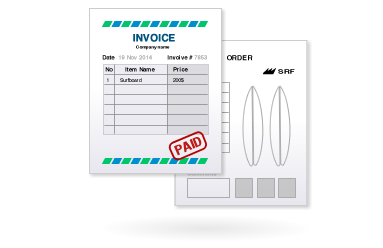 Everything you need to control your business is there avoiding costing system duplications. Professional invoicing	Create unlimited professional-looking invoices with your own logo and attach them to your orders and sales on an automated way. Everything in one place	No more messy paper records. Shaperbuddy records and shows everything regarding invoicing and payments in one place so you can have a complete overview of billed, paid and overdue invoices. 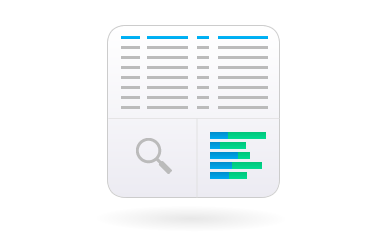 Control at a glance	There’s clear reporting to give you instant vision of what’s going on with invoicing, like overdue invoices and invoice aging, plus balance sheets, customer sales lists and more. 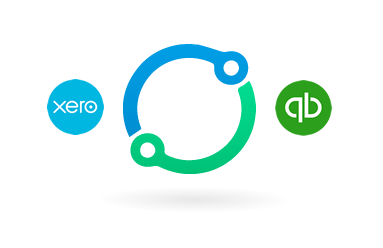 Invoice Integrations	Shaperbuddy integrates invoicing with Xero and Quickbooks with automated synchronization between systems letting you create your own end-to-end business system.